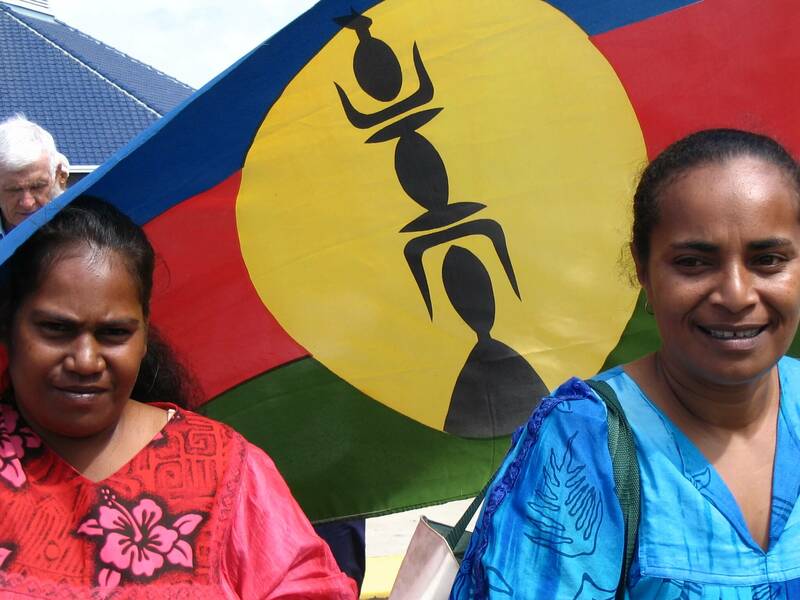 In November 2018, the French Pacific dependency of New Caledonia will hold a referendum on self-determination. The vote in New Caledonia comes as the government led by President Emmanuel Macron aims to benefit from the region’s emerging “blue economy”, exploiting maritime resources in the vast Exclusive Economic Zone. How will New Caledonia’s referendum affect the indigenous Kanak people, who have been made a minority in their own country after generations of colonial settlement? And how will the looming referendum affect the French Republic’s broader strategic agenda in in the Indo-Pacific region, at a time of Western concern over rising Chinese power? 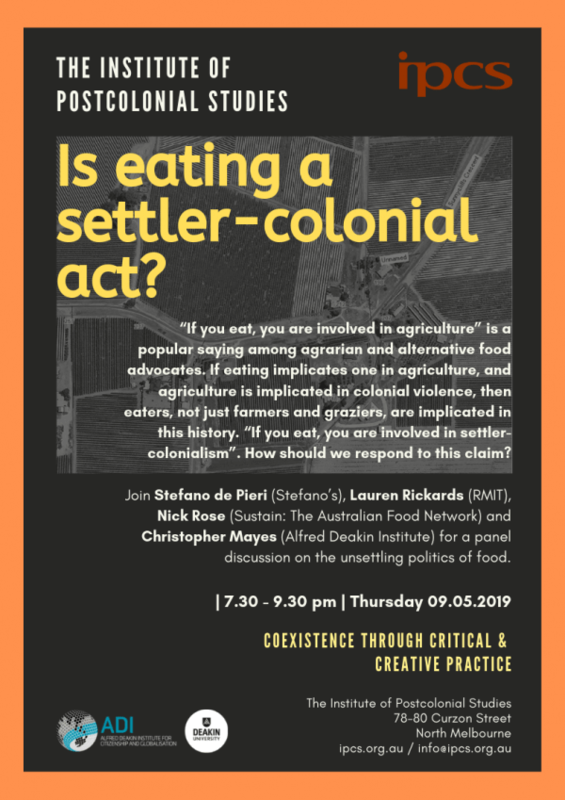 Join us for a discussion between two experts on French policy in the Pacific, who will outline the colonial project in New Caledonia and the implications for Australia and the wider Pacific region. The discussion will be chaired by historian Helen Gardner. Charles Wea is the Australian representative for the independence coalition Front de Liberation Nationale Kanak et Socialiste (FLNKS). He has studied at universities in Australia and Samoa, and represented the FLNKS at meetings of the Melanesian Spearhead Group (MSG). Nic Maclellan is a correspondent with Islands Business magazine (Fiji). 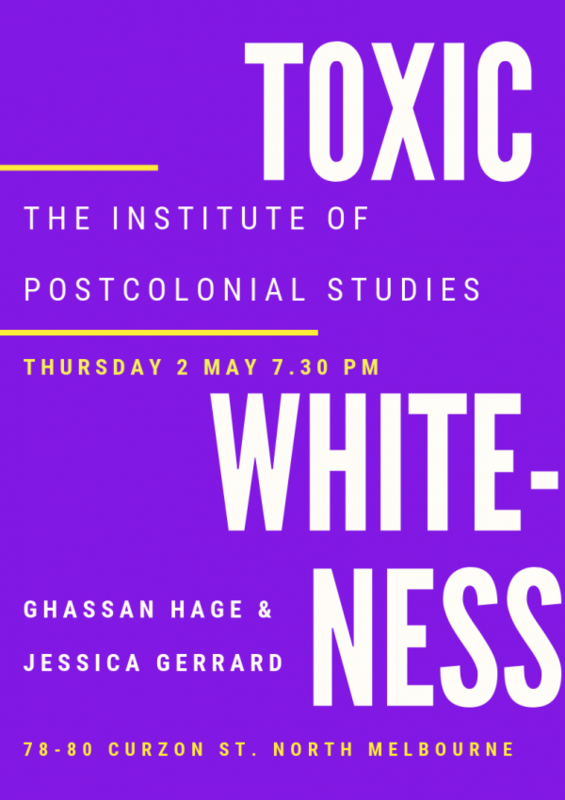 He is co-author of two books on French colonialism in the Pacific, La France dans le Pacifique – de Bougainville à Moruroa (Editions La Découverte, Paris), and After Moruroa – France in the South Pacific (Ocean Press, New York and Melbourne). His latest book Grappling with the Bomb: A history of British Nuclear Testing in the Pacific, is published by ANU Press.